Marvel has become a juggernaut of pop culture in the last decade with their Marvel Cinematic Universe. The comic giant may be about to expand their reach further into the medium of gaming. A lot of stigma has hung over superhero games in the past as a much-maligned subgenre of gaming. 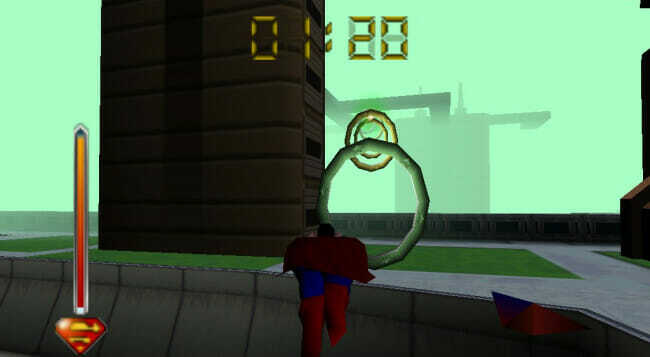 Releases like Iron Man and Superman 64 were plagued by complicated physics challenges that ruined gameplay. The latter is often listed as one of the worst games of all time. But Insomniac produced the critically-acclaimed Spider-Man as a PS4 exclusive last year. The game was a big commercial success and was even nominated for Game of the Year at the Golden Joysticks. The success of that game may have led Marvel to believe that a new gaming universe could be another hit. Marvel has been talking about re-inventing the genre’s image in gaming since 2014. Any concrete evidence has been so far non-existent but the success of Spider-Man appears to have changed that. Following the games impressive launch, movement on a possible gaming universe has finally begun. It’s not yet confirmed however whether Spider-Man will exist in the same canon as the new proposed plans. It appears as though the gaming universe will not follow the MCU and will instead tell a new Avengers story. 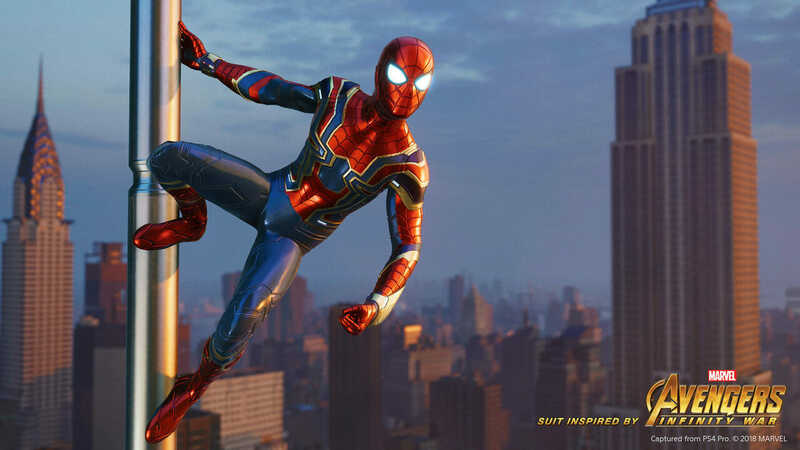 Spider-Man made several references to the MCU canon as hidden easter eggs that would contradict a new narrative. That said, it has already been confirmed that the Avengers exist in Spider-Man. A sequel to the game is heavily expected and that story could link more into an expanded universe. Spider-Man 2 could work as a pre-established platform to launch the Marvel gaming universe. No release dates are currently set for any of the future Marvel projects so the timeline remains unclear. Marvel has announced a partnership with Square Enix who will produce a series of the projects. 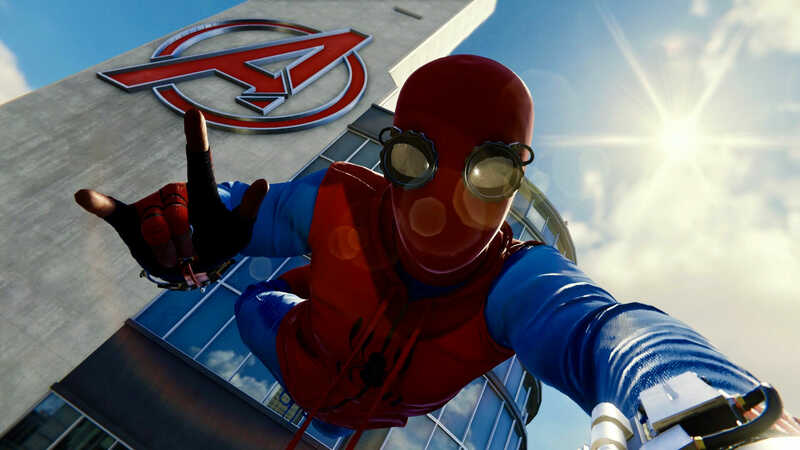 The first of which has been revealed to be an Avengers game with a teaser trailer already released. “The Avengers project is being designed for gamers worldwide and will be packed with all the characters, environments, and iconic moments that have thrilled longtime fans of the franchise. Featuring a completely original story, it will introduce a universe gamers can play in for years to come.” – Official Marvel statement. Frequent Square Enix collaborators Eidos Montreal and Crystal Dynamics are also confirmed to be involved in the large scale project. 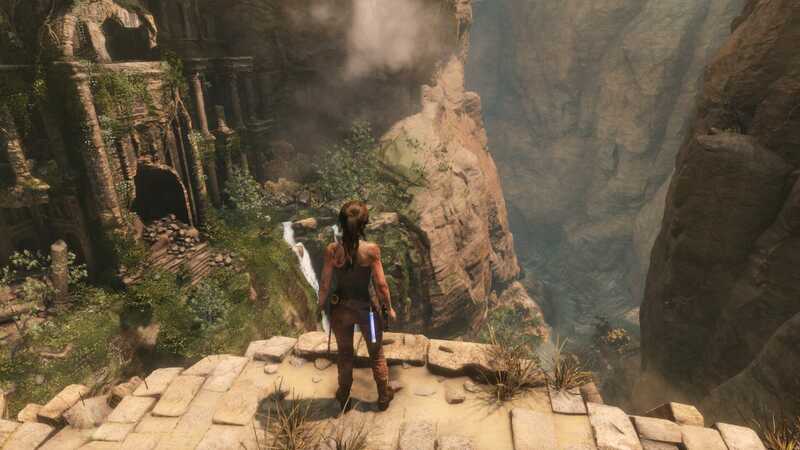 The trio recently collaborated on the successful Tomb Raider reboots. The studios have also developed several other successful franchises including Final Fantasy, Deus Ex and Hitman. Little else is known about the Avengers project but we can deduce a couple of things from the trailer. It looks to be a much darker take on the series in a timeline where the Avengers have been recently defeated. The fallout of which has made the former heroes social pariahs and sent them into hiding. 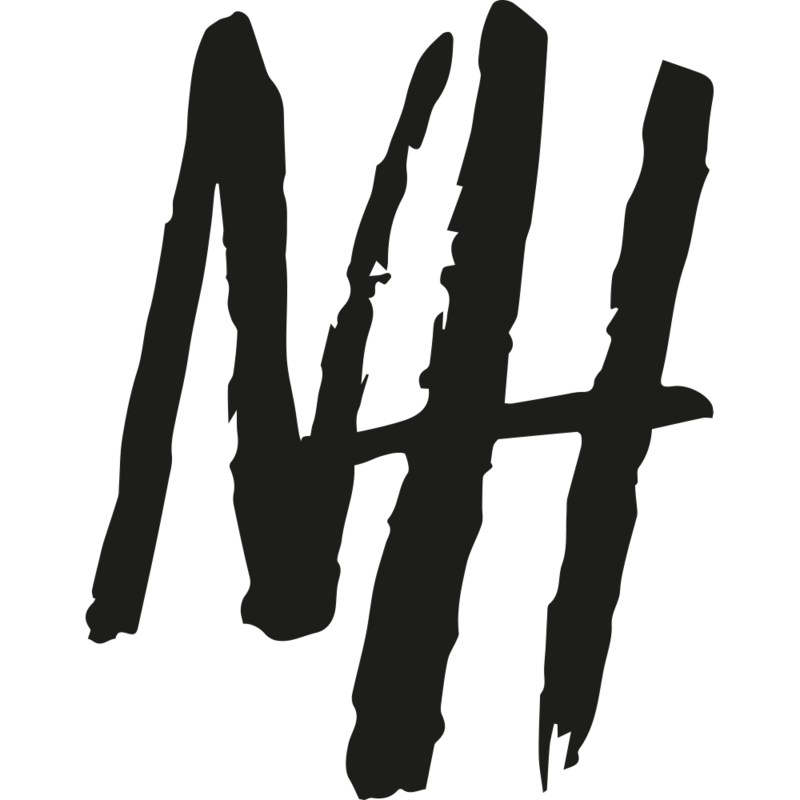 The story will focus on the team rising up for a shot at redemption and a second chance to save the world. Can A Marvel Gaming Universe Work? Spider-Man was an excellent game but it remains in a very exclusive group for the genre. There are so many bad examples including several MCU tie-ins. It’s still risky to invest heavily into the project but could breathe new life into fan favourite characters who could be on their way out of the MCU. Avengers: Endgame is expected to spell the end for several of these characters and serve as a reboot for the series. Marvel did an excellent job of balancing screen time for the characters but a game will prove a much stiffer challenge. Each character has unique abilities that will make them play very differently. If Avengers follows the Spider-Man model that’s a lot of precise combo’s and movements. 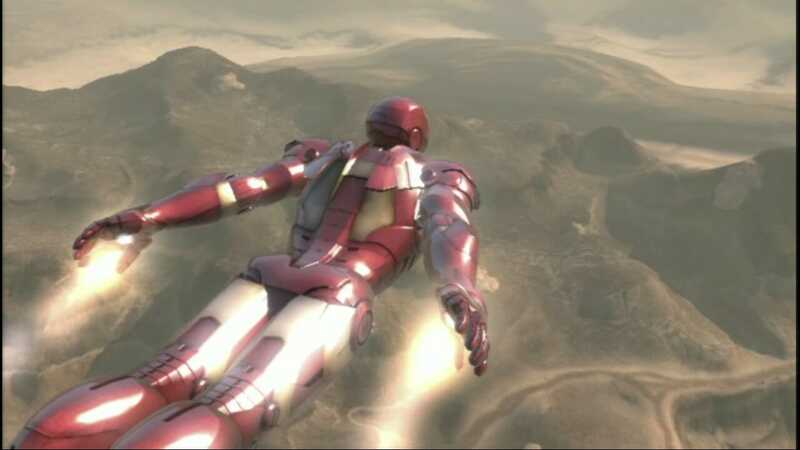 It could create a steep learning curve for the game not to mention the physics issues that come with balancing Hulk and Iron Man’s respective gravity. There’s a lot of pitfalls and with multiple developers required it will likely produce either very slow or inconsistent results. If Marvel are willing to allow the developers the time this project needs it could be a success. But a Marvel gaming universe would likely never be able to hold as much momentum as the MCU.